Citizen Foresters are helping us to understand the genetic diversity of Melbourne's iconic elm tree population. Melbourne's elm population is recognised as the most significant in the world, after Dutch Elm Disease devastated elm populations in the northern hemisphere. Elms are an iconic Melbourne tree, taking pride of place in many of our parks and gardens. 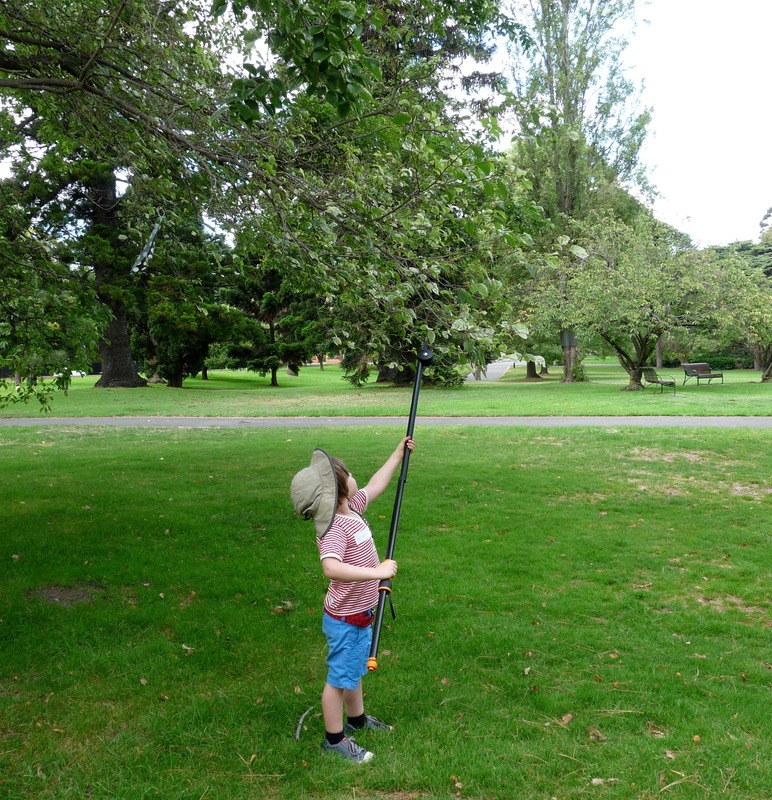 Citizen Foresters are helping us to collect elm leaf samples from elm trees across Melbourne so that we can analyse their genetic diversity. This innovative research will ultimately help us to create a more diverse urban forest that is resilient to the impacts of climate change, pests and diseases. What is genetic diversity important? Melbourne’s Urban Forest Strategy (2012) emphasised the importance of diversity within the tree population in order to insure the health and resilience of our urban forest. Having low to no genetic diversity within a species of urban tree means that when a pest or disease arrives in Australia and one tree is susceptible, then every individual in that population will be equally susceptible. 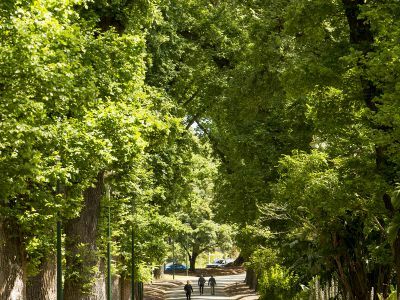 In a genetically diverse urban forest, some trees might have resistance to the pest or disease and withstand the impact, preventing widespread damage. 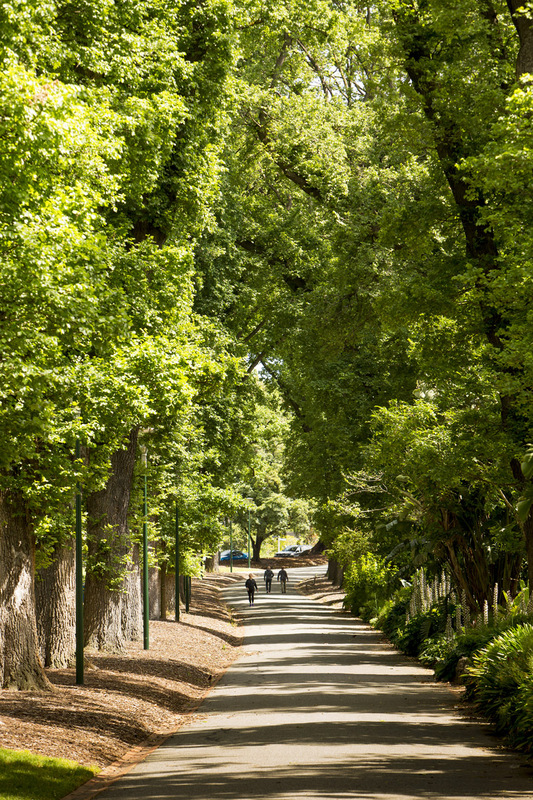 The elms currently being planted across the City of Melbourne are propagated from elms on Royal Parade – which are thought to be stock from one tree. Understanding which elm trees are genetically diverse from the Royal Parade elms will allow us to propagate new trees that are from different genetic stock. 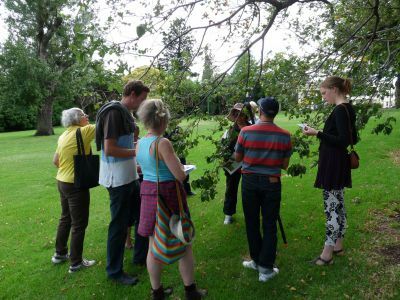 In this activity, Citizen Foresters collect leaf samples from randomly selected elm trees throughout the City of Melbourne. The leaves are taken using clippers and placed in sealed plastic bags with a specially designed substance to ensure they preserved for genetic testing. The first round of elm leaf sample collection has been completed. We plan to carry out a second round of leaf sampling in the coming months. Citizen Foresters can register their interest in in participating in the elm genetics project by contacting the team at melbourneurbanforest@melbourne.vic.gov.au. Please note that you must be registered as a Citizen Forester to participate in this activity. 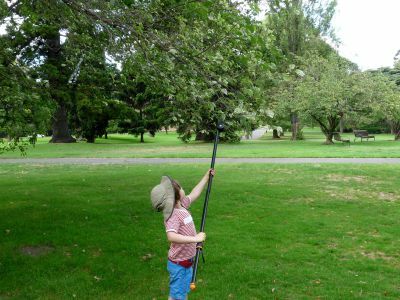 In 2013, Citizen Foresters collected elm leaf samples from mature trees in Fitzroy Gardens. These elm trees are some of the oldest in Melbourne.